Very nice battery - delivered super-quick and extremely well packaged. Ta. Prompt & efficient, thank you. 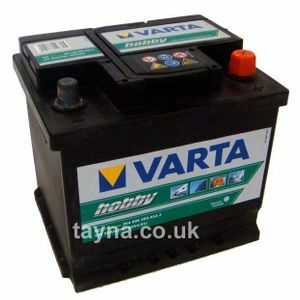 Great, phoned and was recommended this battery which is working fine and fits our mechanical lift perfectly. Next day delivery was good too. Ideal size for the Conway Folding camper. Would highly recommend for anyone who needs a small leisure battery.